The classic skinnies. 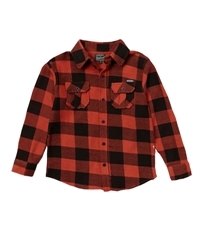 A wardrobe staple for dapper lads. He'll walk the walk in the most stylish pants. 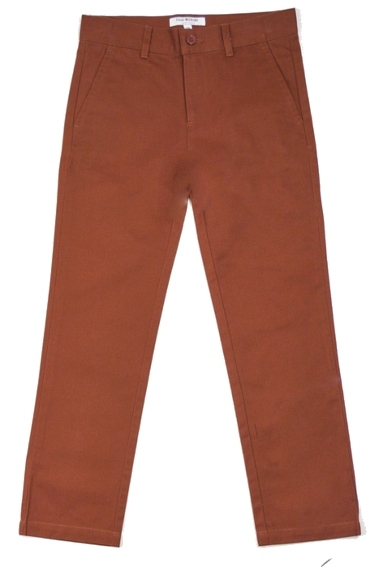 100% brushed cotton twill trouser pants with a slim cut and narrow leg. They fit low on the hips. Inner adjustable waist band. Very nice quality. From Isaac Mizrahi. Ships in just 1 day.